If you love Mushrooms, this cheese will tantalize your taste buds. We use black truffle peelings and white truffle oil to give this cheese its rich flavor. 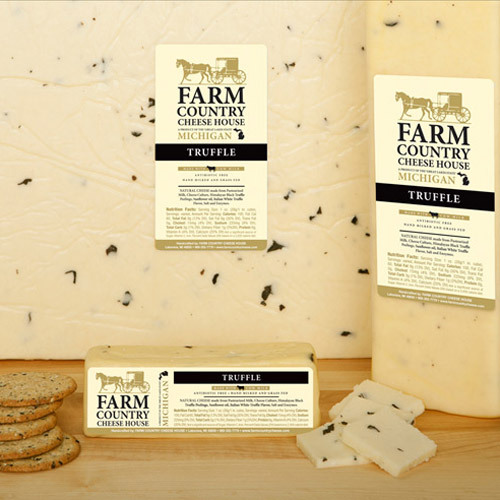 Nothing beats our truffle cheese in omelets or scrambled eggs.